Fr. 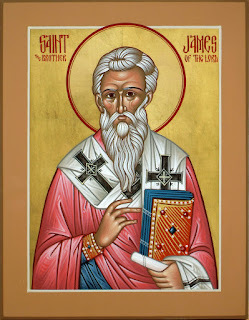 John Whiteford's Commentary and Reflections: Stump the Priest: Was James, the Brother of the Lord, Among the Twelve Apostles? 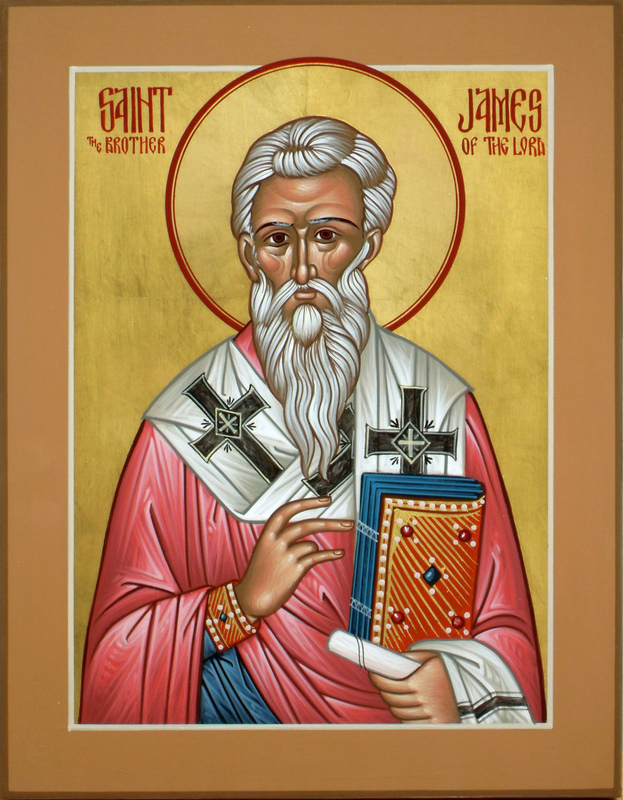 Stump the Priest: Was James, the Brother of the Lord, Among the Twelve Apostles?